The social media site have been sued! 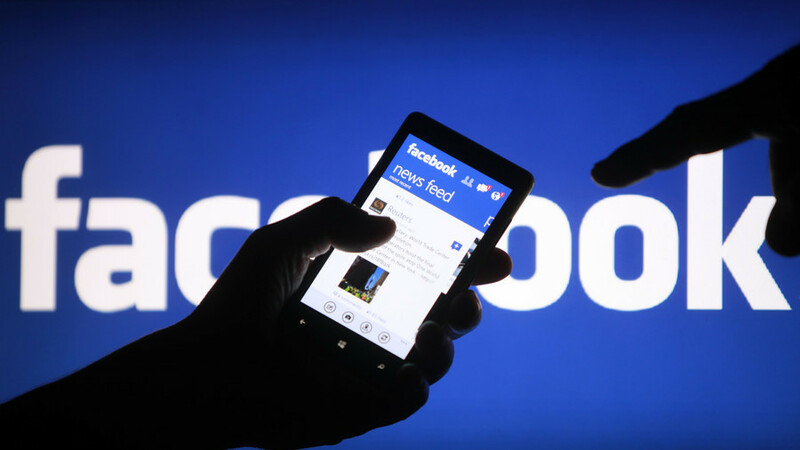 The mega social media site, Facebook have been sued over video viewing figures. In 2016, Facebook admitted that it had overestimated how much video content people had watched on Facebook in the previous two years - 2014 and 2015. This is a problem as due to the altered video viewing figures, it made advertisers pump more money into Facebook than on other platforms. Smaller companies want to sue Facebook due to this reason. Businesses are suing Facebook for unfair business conduct and fraud. As part of the court case, companies have reviewed Facebook's company records and have found that they knew about the issue back in 2015. They added that no significant progress has been made to fix the issue in a year between 2014 and 2015. Facebook have dismissed the fraud claims by smaller businesses saying that the claims are "without merit". They also add, "we've filed a motion to dismiss these claims of fraud". There are also claims that Facebook have tried to hide the issue from their partners. Facebook dismissed these claims as "false".